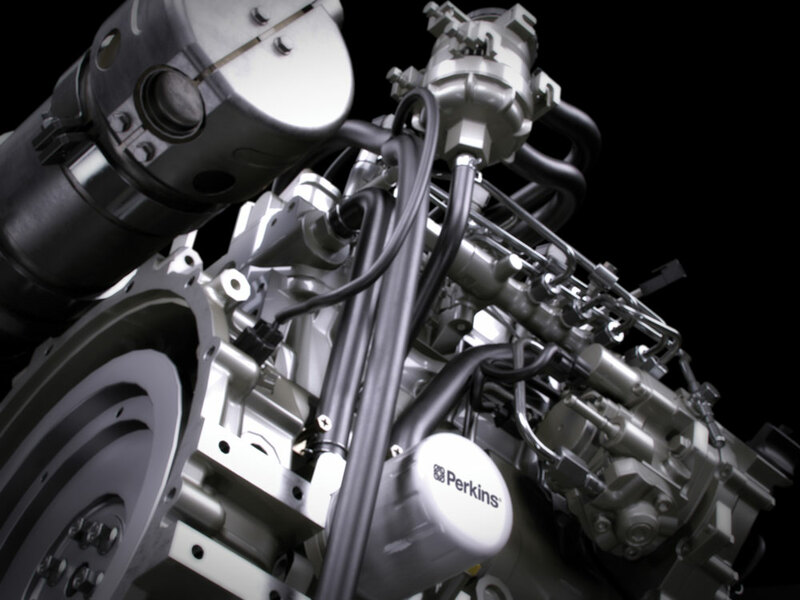 In today’s globally competitive diesel engine market, engineering and manufacturing a world-class product is only the first step toward building a successful customer relationship. Supplying the technology, parts and service capabilities required to keep those engines running may be even more important in the long run. That’s not an easy thing to do in a world conditioned to expect instant response, and seamless support with a few clicks on a website. Traditional parts warehousing and distribution channels simply aren’t responsive enough to meet many of the demands of today’s customers. “The experience our customers expect online today is very different,” explained Nick Morgan, supply chain and operations manager for Perkins. “They’re used to ordering from places like Amazon and want everything tomorrow, or maybe even later today. To remain competitive we have to make that happen through things like e-commerce channels, online buying and our network of distributors and dealers. 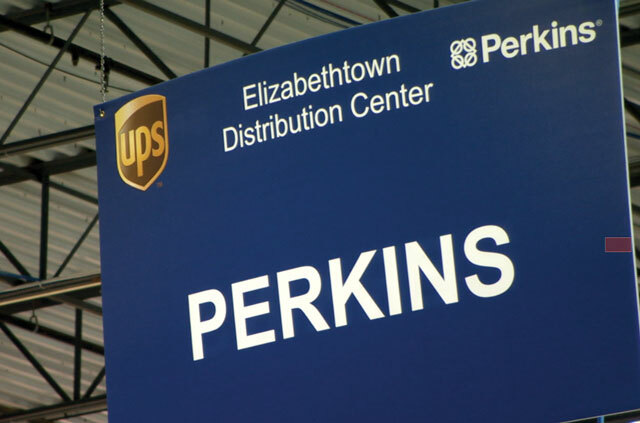 The Elizabethtown location was chosen both for its proximity to the UPS Worldport facility less than 50 miles away at Louisville International Airport and its access to the U.S. Interstate highway system to facilitate ground shipments across the U.S. and Canada. 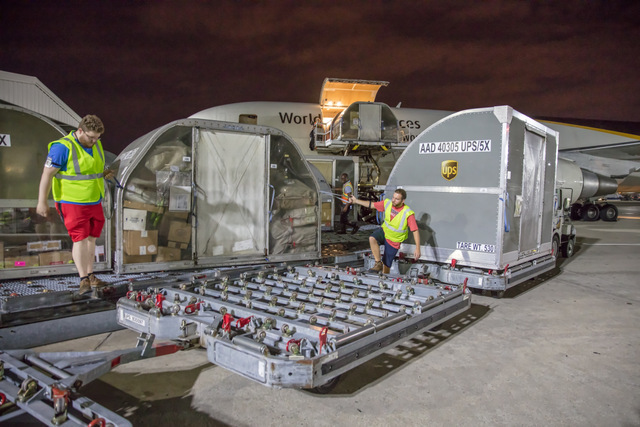 The close proximity of the Perkins RLC to the UPS Worldport means that customers in the eastern U.S. can place orders for next day delivery until 8:00 pm and west coast customers can order until the end of their business day also for next day delivery. “The RLC is just the first step in implementing a new business model for our global aftermarket business,” Nick added. 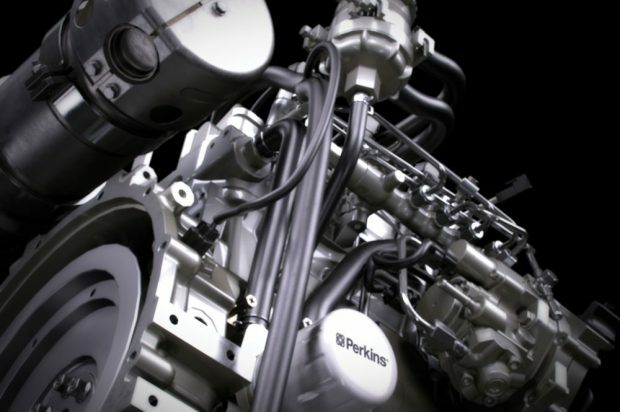 “The future will be driven increasingly by data generated by engine telematics like our Perkins SmartCap and the Perkins My Engine App. That data will let us more precisely forecast what parts will be needed and when and where to support stocking decisions for facilities like the RLC. For more info on Perkins, roll through this link. Hard!